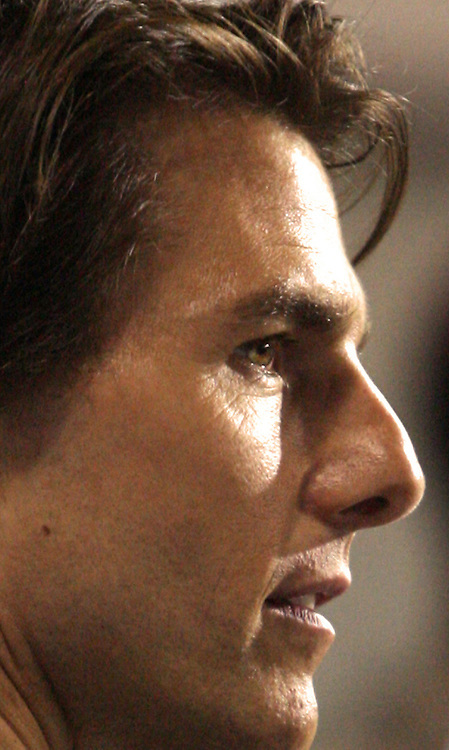 Tom Cruise is one of todays most successful actors and film producers. He has worked with most of the top film directors of our day. Copyright: ©Mark Sluder ,all rights reserved..